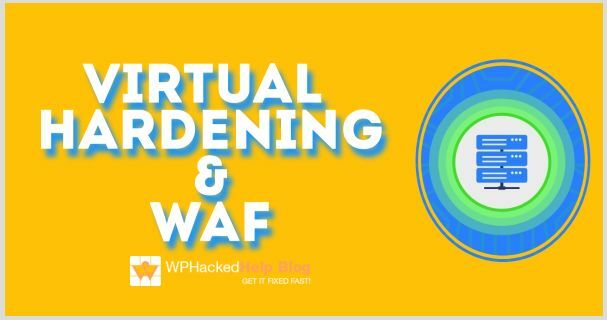 Virtual Hardening & WAF 🛡️ How Does It Harden WordPress Security? 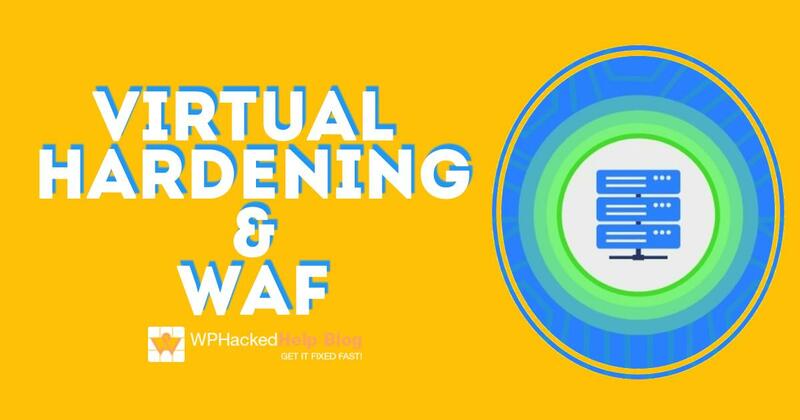 Home Wordpress Security Virtual Hardening & WAF 🛡️ How Does It Hardens WordPress? 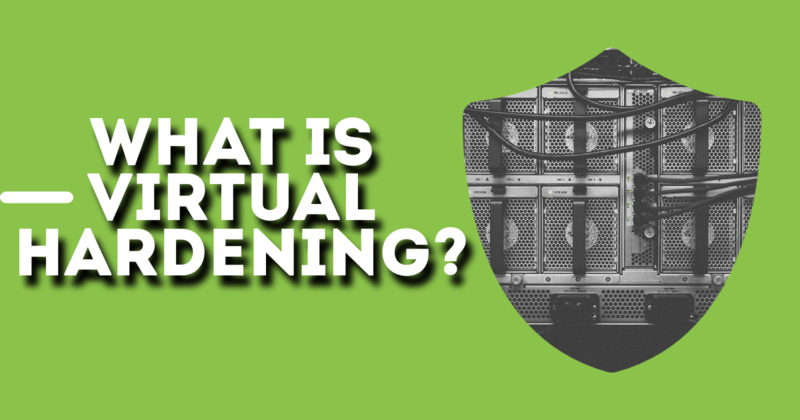 🔖 What is Virtual Hardening for websites? 🔖 What is Web Application Firewall(WAF)? 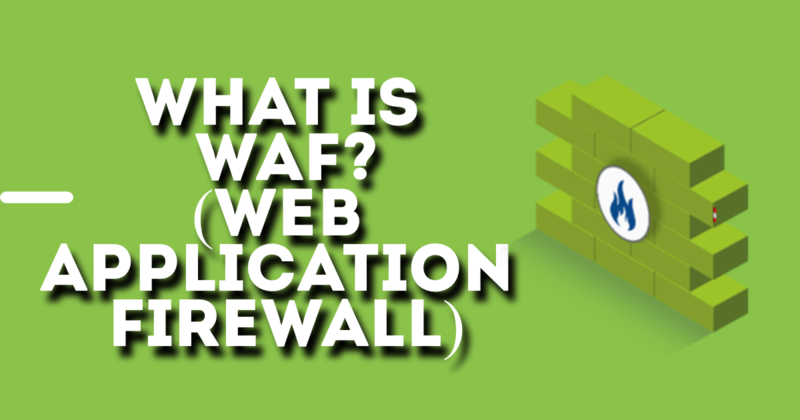 🔖 How does a Web Application Firewall(WAF) work? 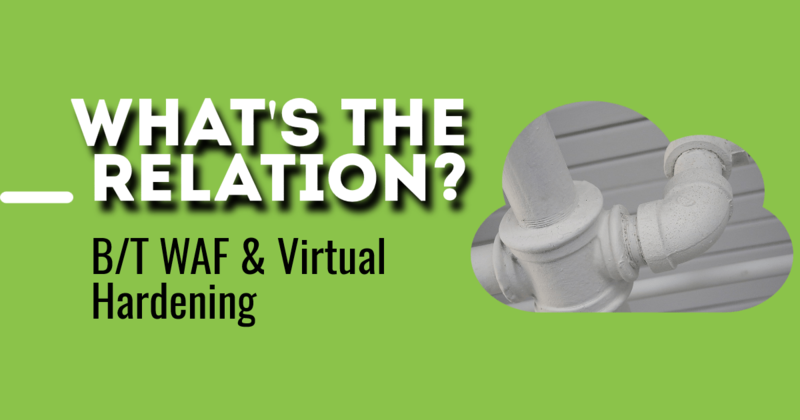 🔖 What’s the relation between WAF and Virtual Hardening? 🔖 What needs to be protected? WordPress security is the topmost concern for site owners. It may be noted that approx. 28% of the websites in the internet are powered by WordPress due to the popular CMS and therefore often the main target by hackers. This in any case does not mean that your website has to fall victim to all the malicious activities. To reduce the chances of being the victim to any online attack read below for a few important security tasks you must implement to become more secure against potential threats. Virtual hardening and Web Application Firewall (WAF) can perfectly help get you into action by securing your overall WordPress website. 💡 What is Virtual Hardening for Websites? Web Security is not a complete term in itself instead it is a continuous process that needs to be managed perfectly. Website Security can be referred as risk reduction, not risk elimination. It is all about having the perfect security controls or tools that can refrain your site from further attacks or malicious threats. 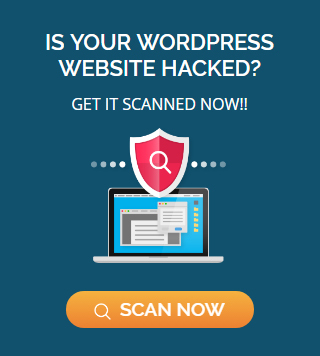 With a numerous amount of WordPress security risks, it is important to protect your site. In order to make your WordPress more secure, safe and robust you need to have hardening. To harden your WordPress site typically means to add an ample amount of protective layers to reduce the risk of attack by the hackers. To harden your Website virtually includes WAF i.e Web Application Firewall or WordPress security plugins to harden the site automatically. Hardening is a part of a security strategy that accounts for the protection of your web database and web servers from vulnerability issues. 💡What is a Web Application Firewall (WAF)? 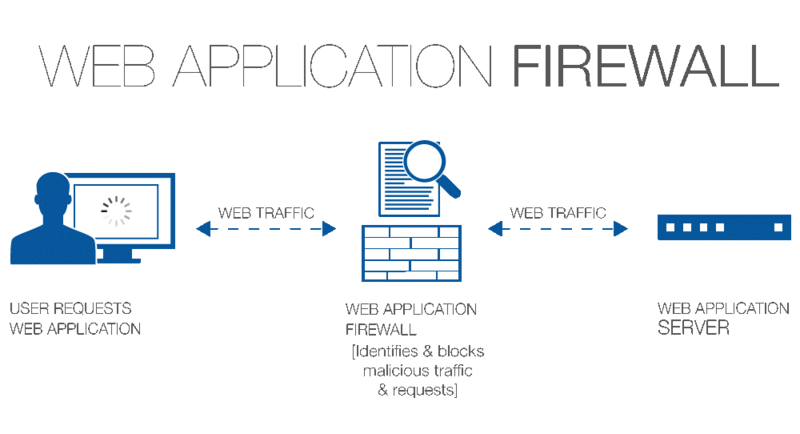 WAF is Web Application Firewall, an online security solution that typically acts as a barrier between your website and the traffic. It filters out bad HTTP traffic. One of the most effective solutions for the detection of threats by the incoming HTTP requests before reaching the server. WAF basically analyzes and seizes the malicious attacks on your WordPress website that may have slipped by other security solutions. WAF keeps the hackers away from your website to turn it into much more secure and robust functioning. In order to explain WAF in a crisp way, we would also like to quote an example for better understanding. Consider your website as your own house and malicious attacks or hackers the people on the streets who want to visit your house. There are few friends and family members for whom you want to open your house door but you cannot as bad people are also there so what you do is just save yourselves from the bad people similarly in the case of websites WAF acts as a barrier between the traffic and website. 💡How does a Web Application Firewall work? WAF works as a preventive measure taken to secure your website from any malicious attacks or hackers. It works as a vaccine for a WordPress website. Having WAF activated for your website means you have already taken a proactive measure to prevent your site from the hackers. There are few specific application firewalls for the websites and mainly called as Website Application Firewalls (WAFs). A vital firewall solution to protect any website as they acts as a barrier between the traffic and your website. WAF’s main goal is to obstruct the malicious requests harming your website. It is deployed as a hardware appliance, server plugin or the inline web server that runs directly on the servers. It intercepts and analyzes all HTTP requests before they reach the web server. Depending on the WAF options selected, WAF can ask the user to input captcha, block the traffic or instruct the servers to stimulate the attacks. These challenging and blocking options filters out the legitimate traffic. Blacklist or negative security model – Uses generic signatures to protect the website against known attacks and specific signatures to prevent attacks that can usually exploit vulnerabilities in the web application. Whitelist or positive security model – Uses signatures and at times various additional logic to only permit traffic that meets certain criteria. Example: Allowing only HTTP GET requests from a specific URL and blocking everything else. Hybrid security model – This applies both the negative and positive models. Some of the security options by WAF may also include blocking the user, blocking a specific IP, blocking the sessions, logging out the user and more. Always keep your Content management system and extensions updated. Do not forget to install various security patches to your CMS and extensions. – See WordPress Security Releases. Keep up with its log activity. Install a firewall on the device you use to access your website. Have unique, and complex passwords. Remove unwanted plugins and extensions from your website. Install a Website Application Firewall (WAF). It’s just not the basic files and the website that needs to be protected its the overall user’s data that needs protection. WordPress MySQL data is basically backend and stores the entire data. The main concern must be to get your customer’s data to be protected. There may be many cases that if your website is insecure and gets hacked at the same time, the data is almost impossible to recover by any means. It would be definitely a disastrous concern if hacker is able to collect the user data and gain admin access. As you all know each environment is unique in its own way. For WordPress platform below listed tips can help you to add security to your website. Disable PHP execution inside the wp uploads directory. Disable the direct PHP execution inside whole wp-content directory whenever possible. Restrict the wp-admin access for certain whitelisted IP addresses. Disable theme editors/plugins. In case you have figured out that someone knows your password is P@ssword just focus yourselves on how to minimize the impact of the security compromise. When presented with the option, enable SFTP. The ideal connection is a combination of SFTP and SSH. A critical file that is often used to change the various file types to make them executable. Used to harden the environment. Set low permissions: Lower the number, harder the access. Keep the number as low as possible. For most users, restricting it to 640 can set the goal right. Deny Access: Add .HTACCESS Directives. This only works if the attack is external. This should be discussed but it is left alone. One of the best approach is to disable remote execution of any PHP files. It is obvious that we turn to .HTACCESS to help us. Using the following you are able to easily block the execution of any PHP files that are within the WP-CONTENT directories. Please use at your own risk, depending on the the plugins or themes you have developed or selected as it could break your site. It is highly recommended to lock down the access as you might have heard about the importance of blocking access to the specific directories by IP’s or files. We have discussed about Hardening now let us move towards the another security WAF for which we have already provided some basic information, now let us get started one step further. A typical approach combines Virtual Hardening and WAF to keep your website safe from any hacker’s attack or malicious attack. It is valuable as it can offer security to the WordPress without taking a great deal of time and thus securing your user’s information. We hope this post turns out to be of some help to go for the security of your site. Previous PostHow to Backup WordPress Database 📥 Manually & With Plugins?